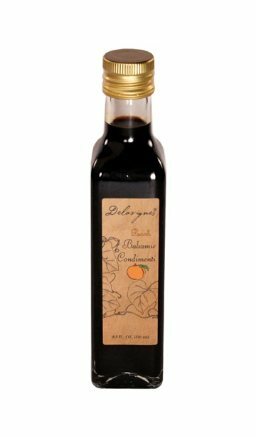 You can enjoy summer all year round with our Peach infused Balsamic Vinegar Condimenti. 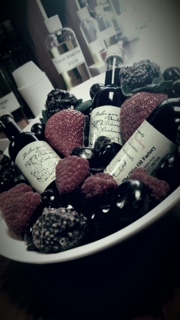 Drizzle over fresh fruit and vanilla ice cream for a knockout dessert. We recommend pairing with our Hot Pepper Infused Olive Oil for a sweet and spicy twist; also with our Sicilian Bread Dipping Oil as a marinade that is sure to knock your socks off!